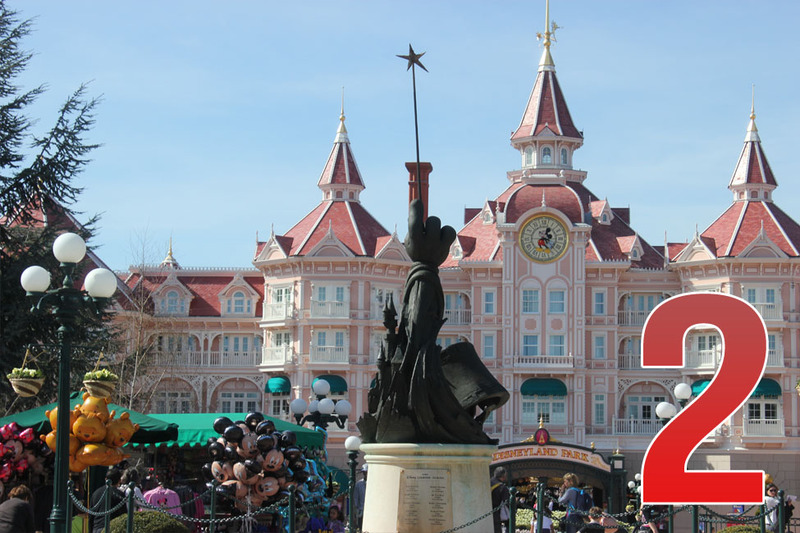 Disneyland Paris fans, we’ve done the entire resort multiple times right? Wrong. It’s quite possible that a few things are missing off on our checklist. Perhaps it is important to have these gaping holes? It gives us reason to return, it gives us ‘targets’ to work towards beyond the hypothetical ‘Wouldn’t it be cool if…’. We each have our own personal lists, here is mine. We start off with character dining, and a confession. I have done this before. But I was very young, and to be quite honest I do not remember it. Therefore I’m including it on the list; I am a fan of characters and meet and greets but the (relative) high cost of a character meal and often a long wait to get into them just hasn’t managed to grab me at this moment. 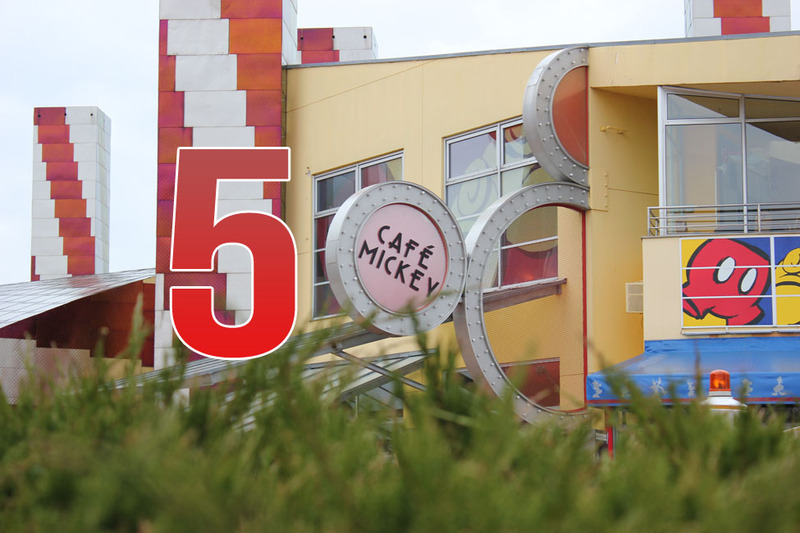 But perhaps another time, I really like the Café Mickey menu and that of Inventions. Regrettably it won’t be happening on this trip, however maybe next time? Often cited by Disneyland Paris fans as Disneyland Paris’s flagship and most beautiful restaurant, Walt’s features rooms based on each land featured in Disneyland Park with beautiful artwork, and aerial views of Main Street U.S.A.. I once tried to go to this restaurant, but, unfortunately, it was booked weeks in advance and so I missed out. It has a menu that just sounds wonderful mixing the best of French and American cuisine. I really hope eventually I get into this fantastic restaurant. 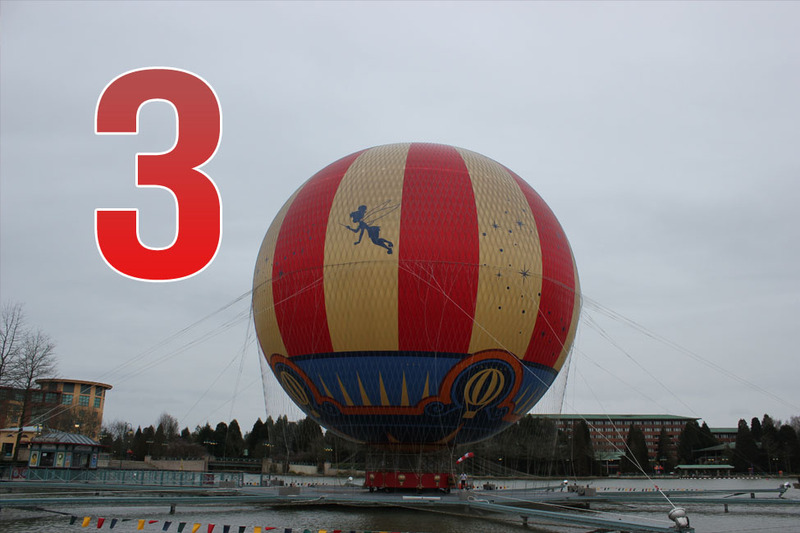 This one is a totally unique experience in Disneyland Paris, the ability to fly above the resort and experience a new dimension to Disneyland Paris. Being outside the parks and at the back-end of the Village means this attraction can be easily missed. The walk from the park on day trips (which is what I often do) is just too far for me to justify. However, the current Annual Passport discount means there is a very high chance I finally take flight very soon! I imagine that this appears on a the list of more than just me. I, like many, have roamed through the corridors of this hotel, enjoyed the ‘Descente sur les marches’ and sipped a cocktail in Café Fantasia, but being that close to Disneyland Park, in that magical atmosphere in beautiful rooms. That really is a dream. I’d love to enjoy a night in the Castle Club, but any room here would be one of my Disney dreams come true. 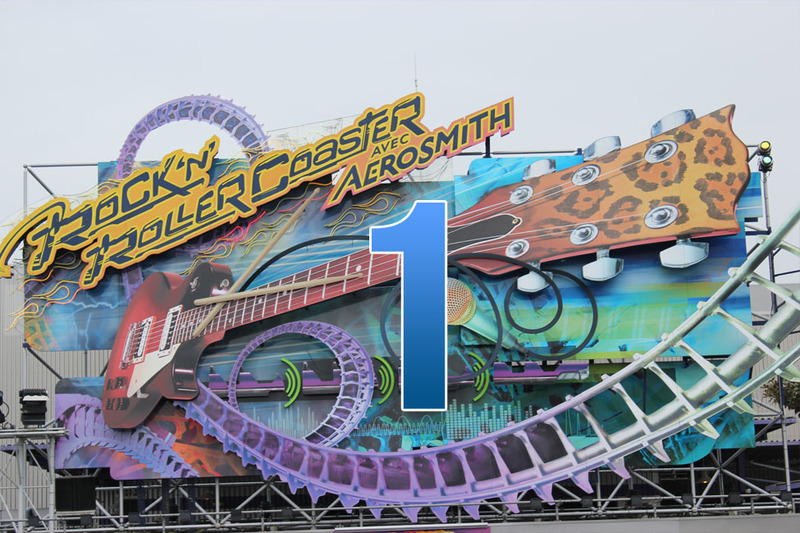 What do these three attractions have in common? Loops. I’m quite simply petrified of them and despite the fact that they are seen as the major attractions in the parks, I’ve still never wanted to ride them. It took me until November 2012 to ride the Tower of Terror (an attraction which I now love). I still remember when riding Pirates of the Caribbean scared the life out of me as we went up that lift (but I obviously overcame that fear as now, this is my ultimate favourite attraction which I will ride multiple times a day). What makes this even more confusing is that my favourite film series is Indiana Jones and the idea of riding a mine cart fills me with all sorts of excitement, much like my Star Wars fan side loves the idea of going to Endor. One day I’ll conquer this fear, just like the fear of the Tower of Terror. 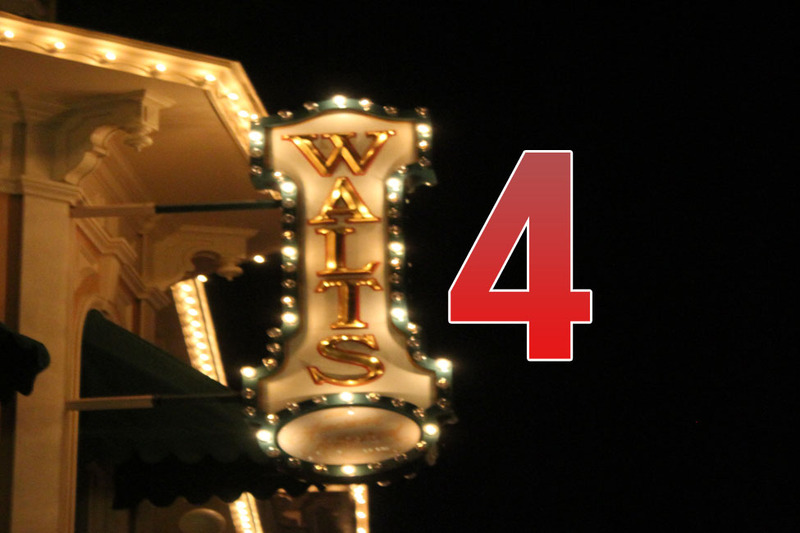 Until then, there will always be attractions on my list in the two Disney parks I’ll never be able to tick off.